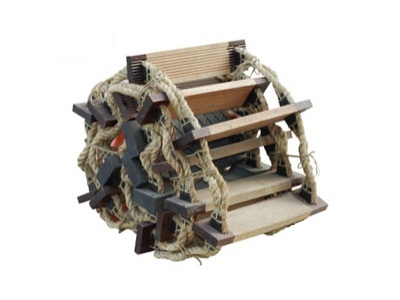 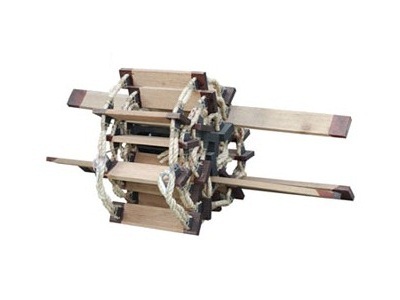 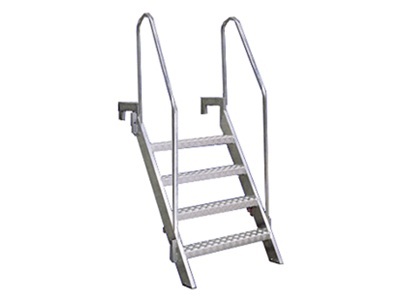 As a professional marine equipment supplier,we supply a wide range of marine ladders,such as accommodation ladder,Gangway ladder,pilot rope ladders,bulwark ladder,Embarkation rope ladders. 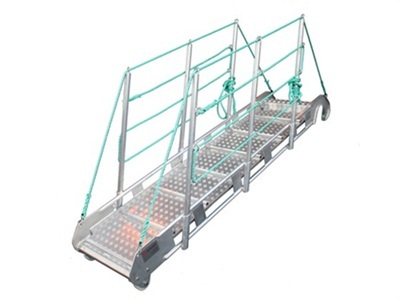 All our marine ladders are in perfect quality,compectitive price,approved by ABS,DNV,LR,RINA,BV,NK,KR,CCS,BKI etc. 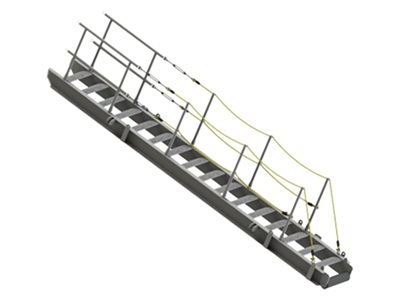 If you have any inquiry or questions on our marine ladders,pls donot hesitate to contact us,our sales team will give a response at once,hope to be on service of you sooon.